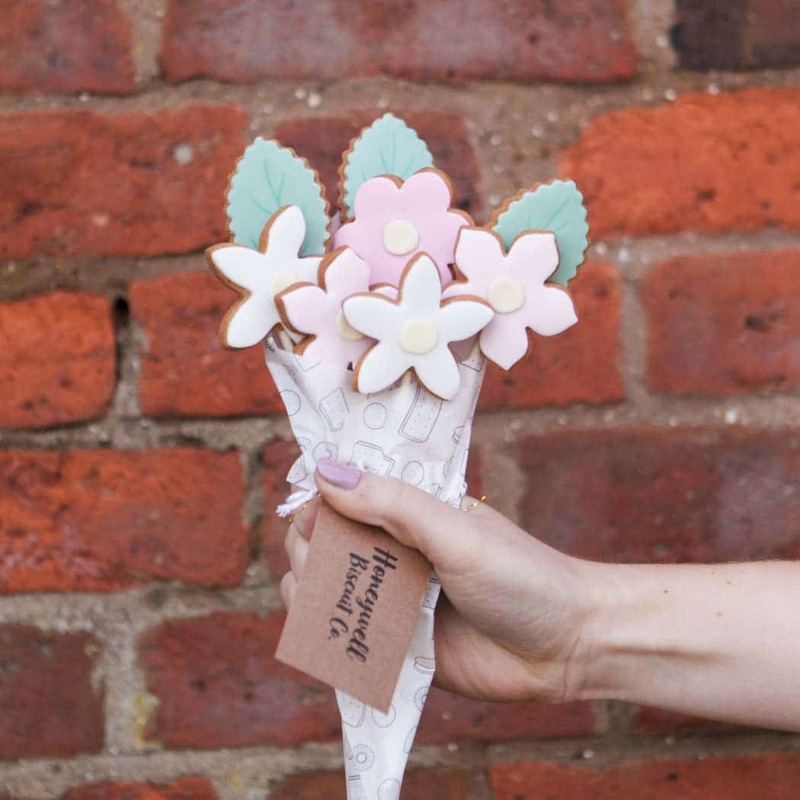 A bunch of flowers with a difference! 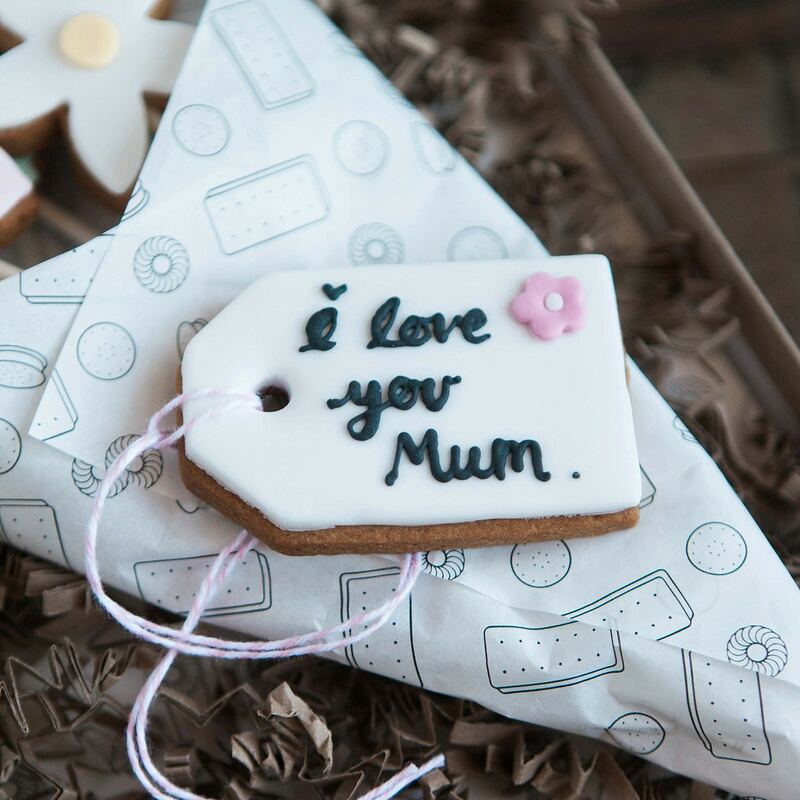 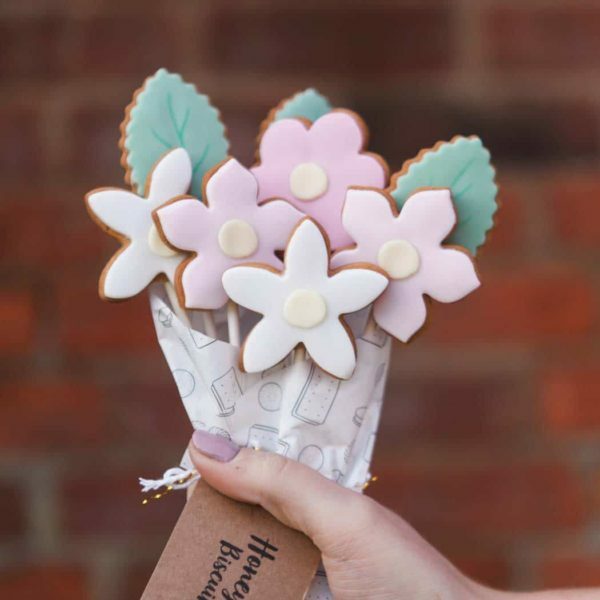 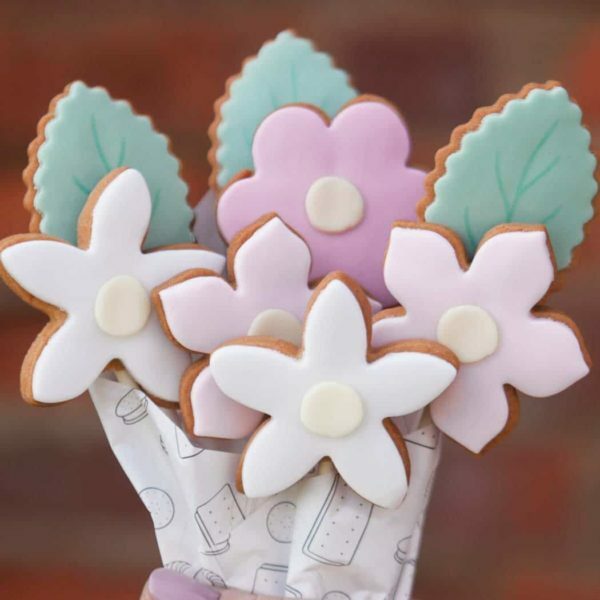 You can also add a personalised biscuit gift tag to make the flowers extra special. 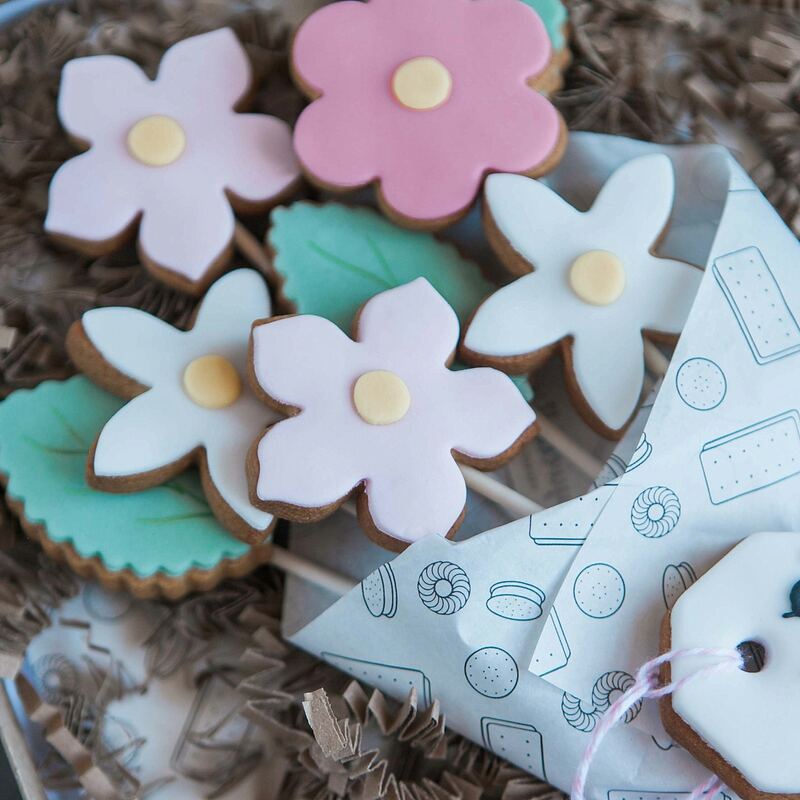 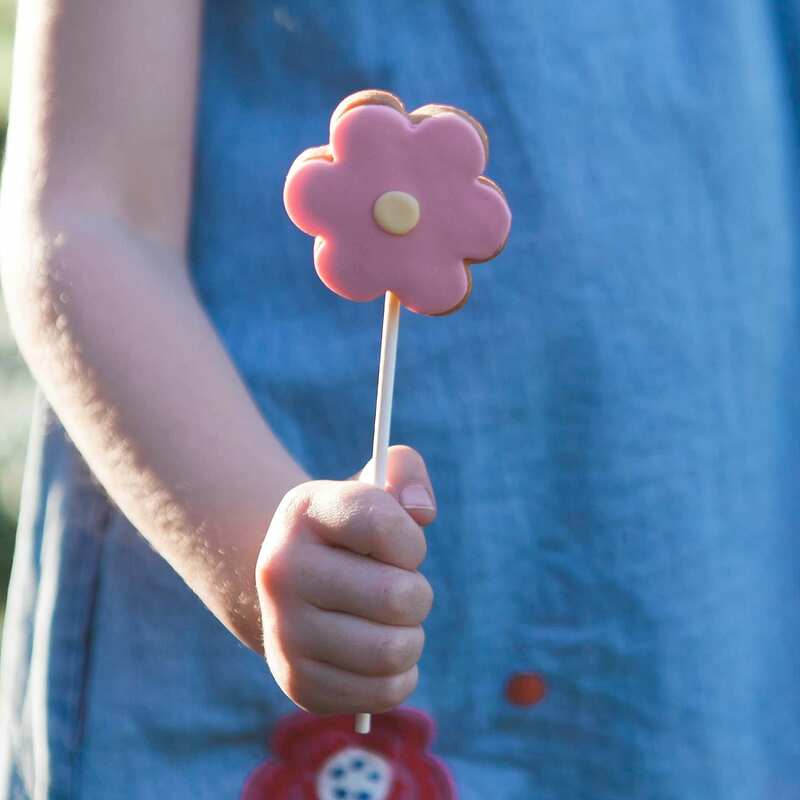 Each delicious vanilla biscuit is made from local ingredients before being individually hand iced. 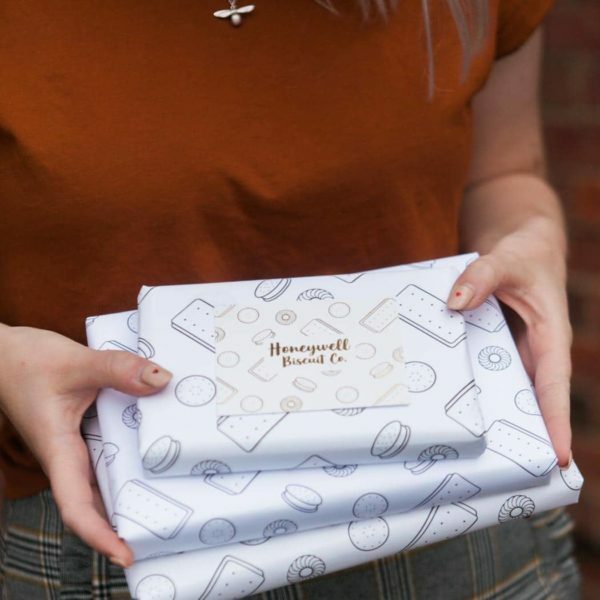 The biscuits are then carefully packed into biodegradable cellophane bags, wrapped in tissue paper, and delivered in a gift box. The set includes a speciality tea bag from We Are Tea – a match made in heaven! 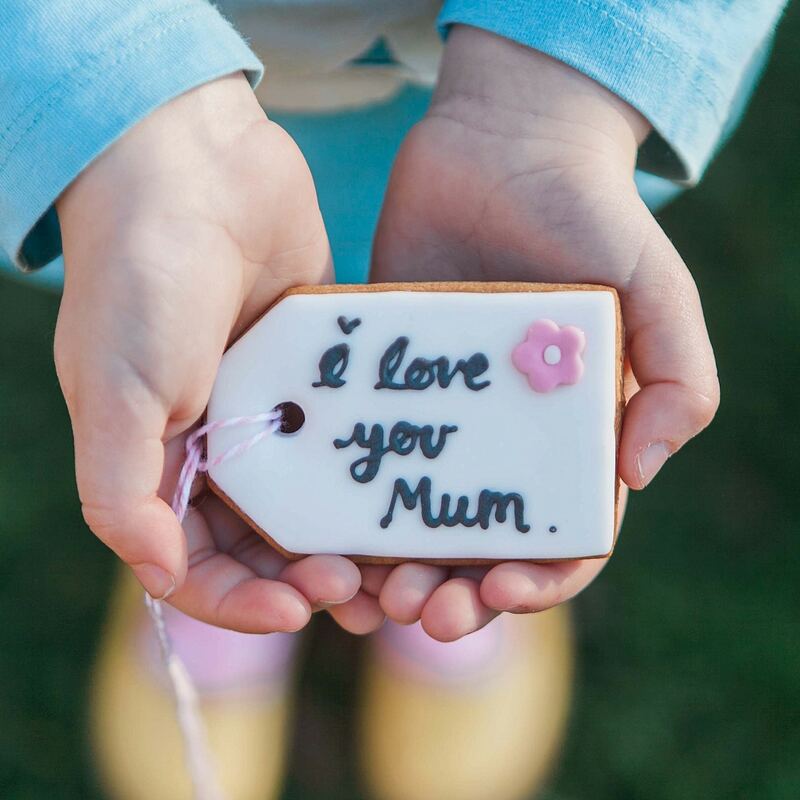 *Add a personalised biscuit gift tag? 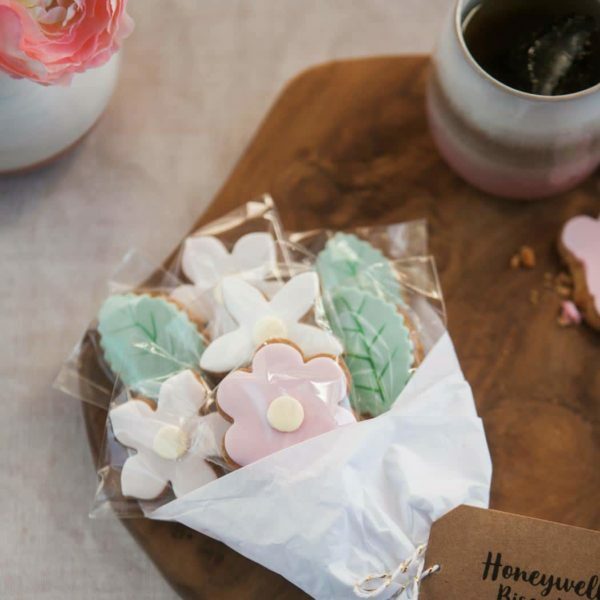 Biscuits will last for 2 months from date of purchase if stored in an airtight container in a cool dry place.